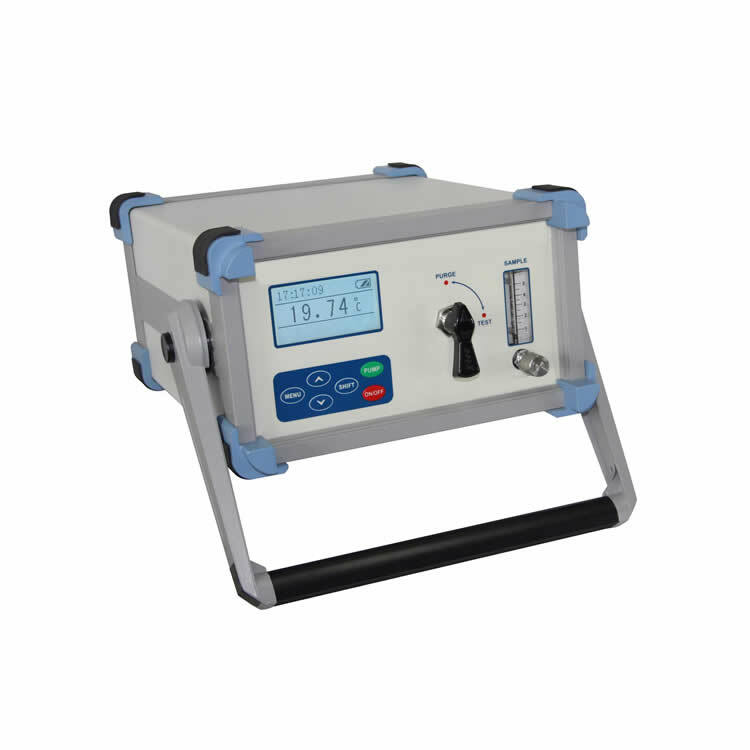 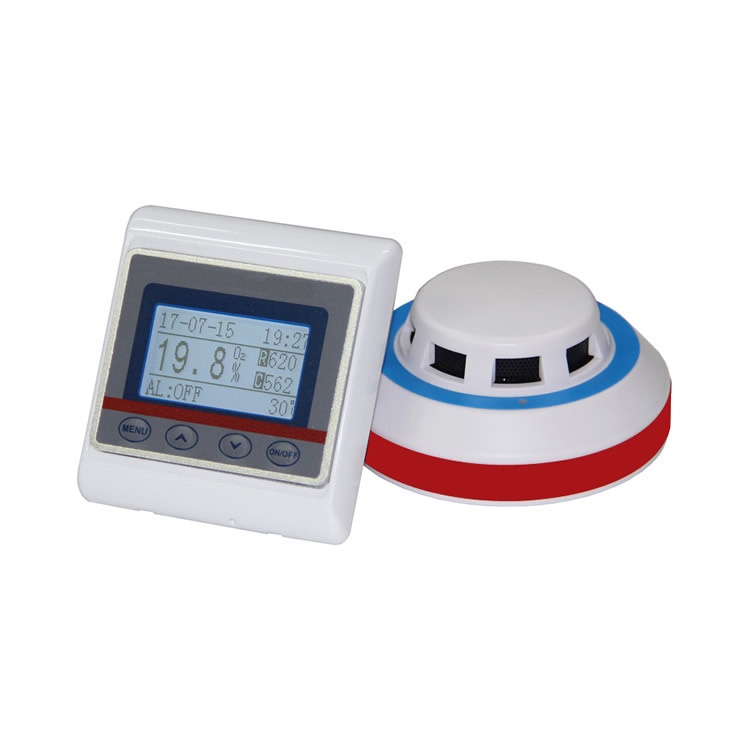 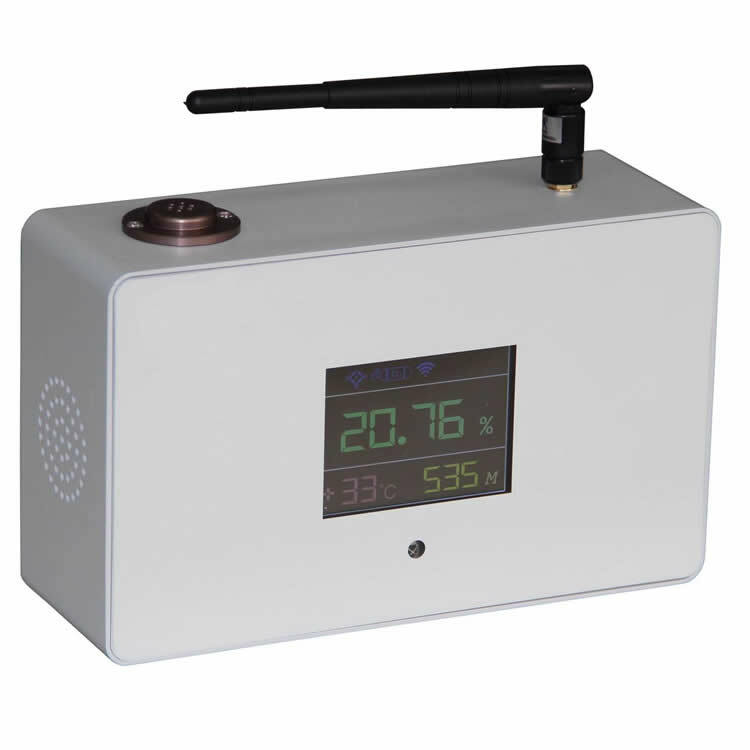 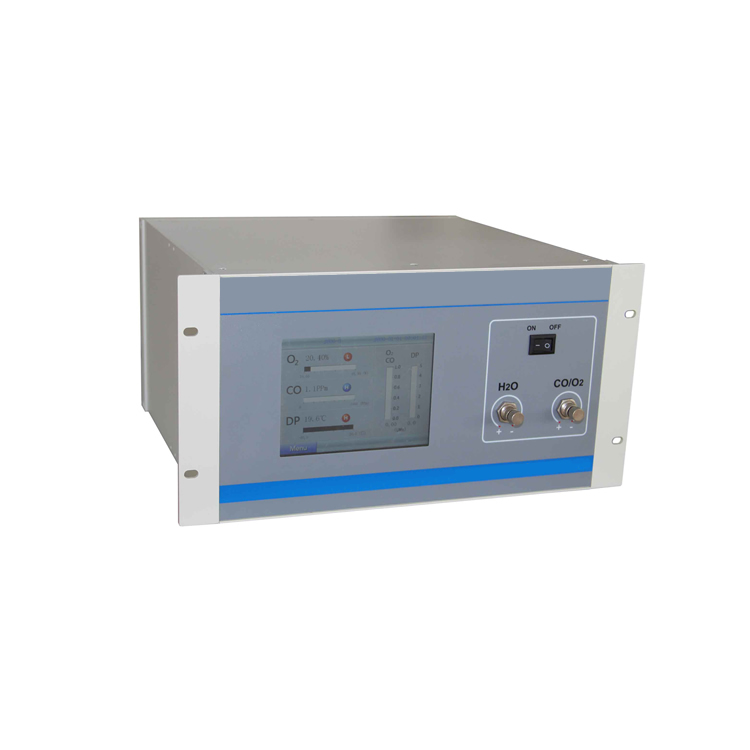 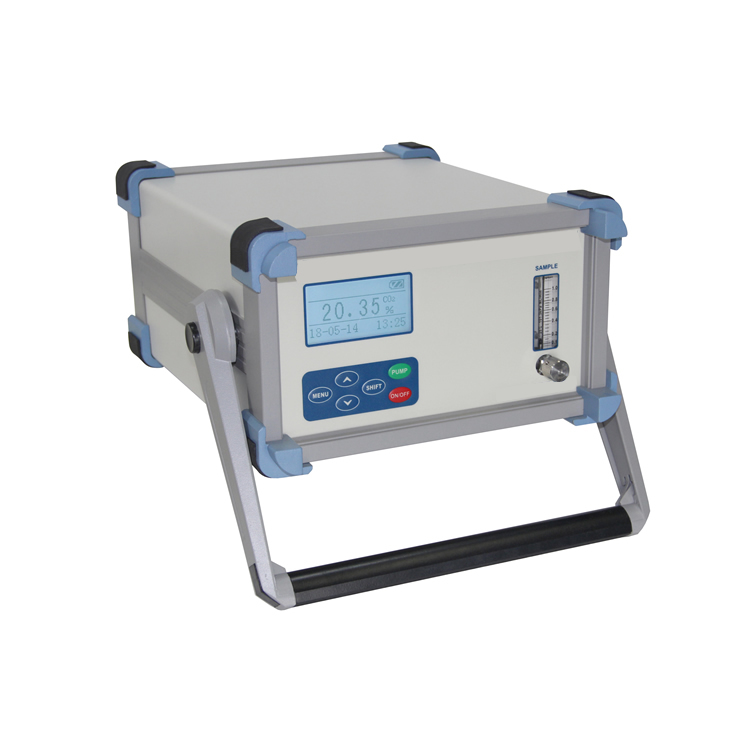 Air tightness tester has the function of whether the product is qualified or not, which can eliminate the possibility of manual misjudgment and false detection. 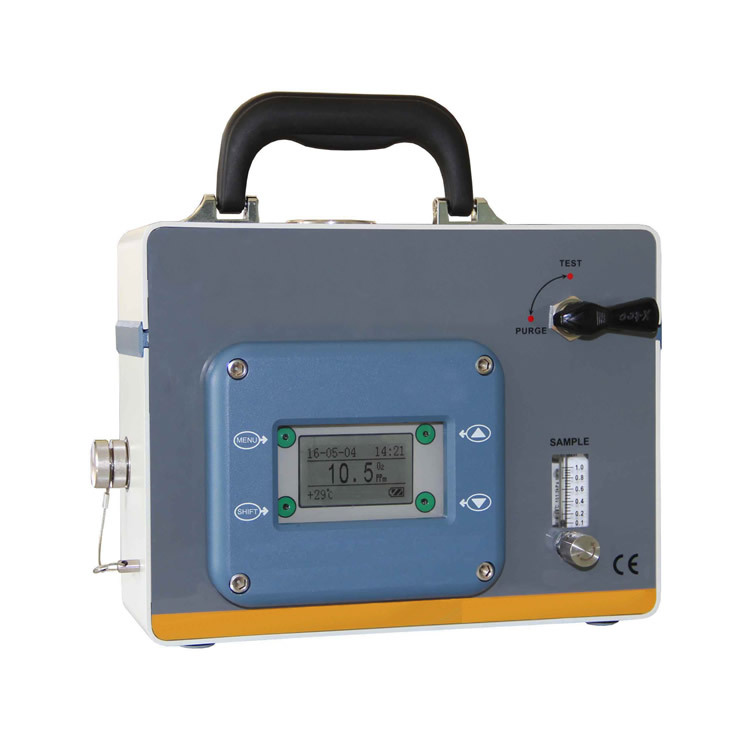 The air circuit connection is simple and can be quickly loaded and unloaded.The core components are all imported components to ensure accurate testing and stable performance. 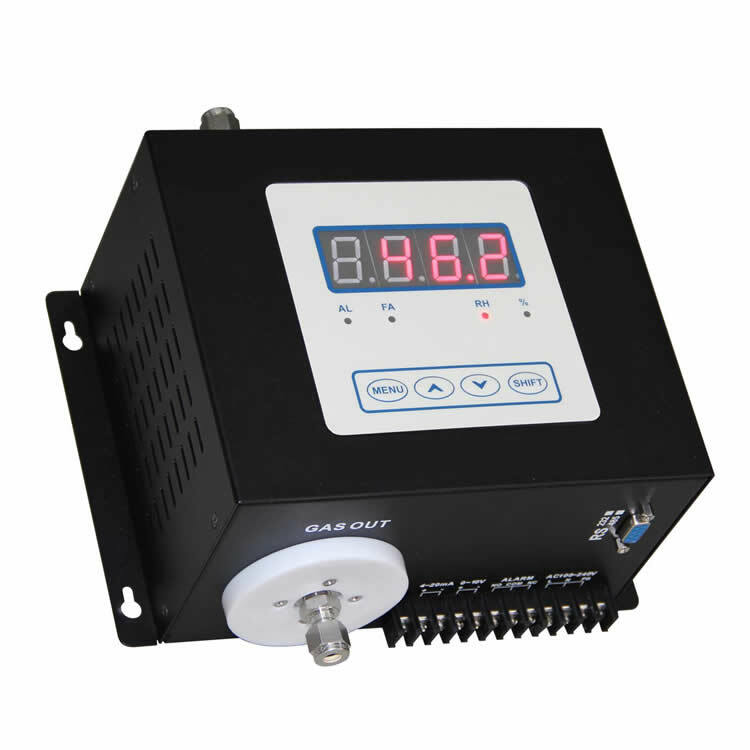 1.Automotive parts such as carburetor, oil needle valve, fuel tank switch, refrigeration air conditioning, etc. 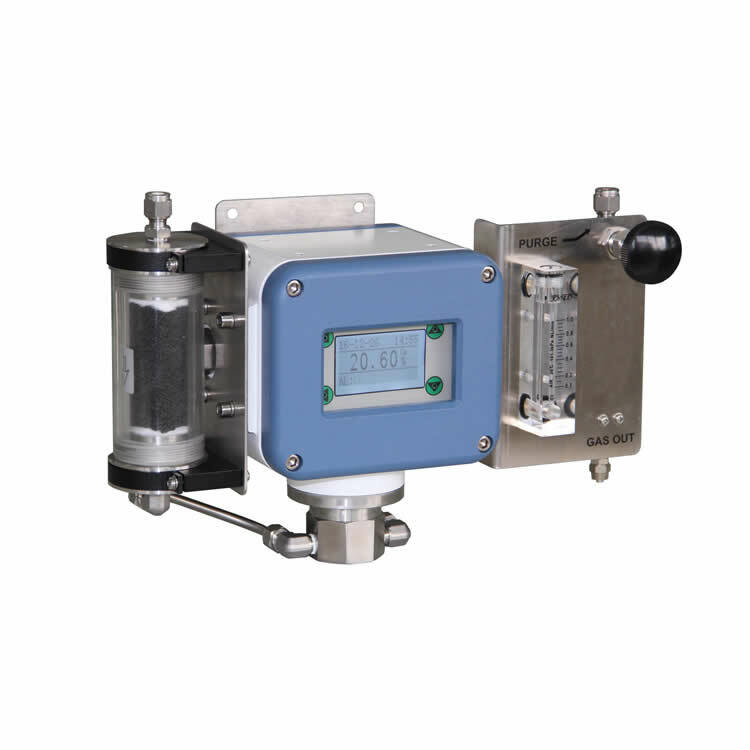 4.Aluminum castings and valves, hermetic relays, sealed motors, submersible pumps, solenoid valves, mufflers, capillaries, etc. 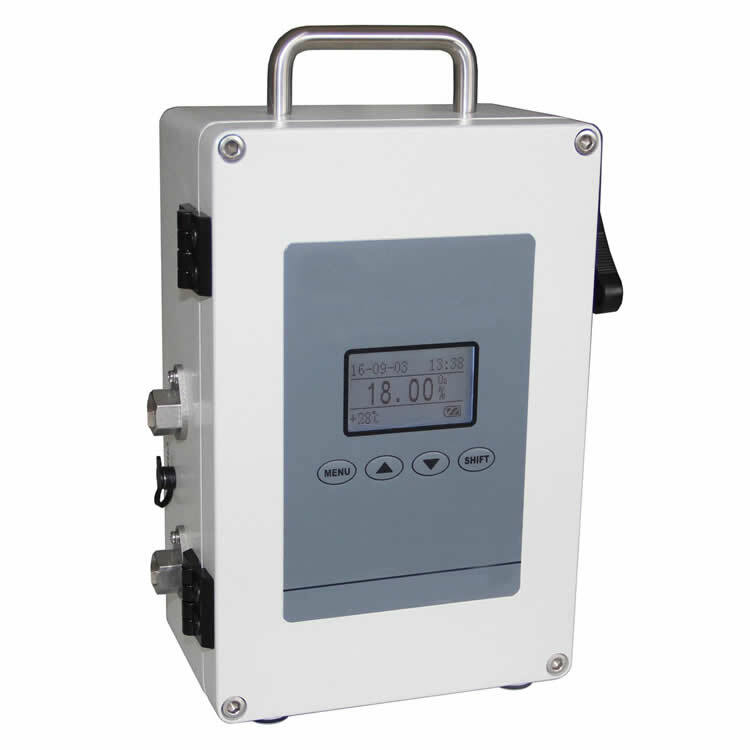 5.Medical equipment, watches, underwater cameras, cameras, sensors, electronic components, etc. 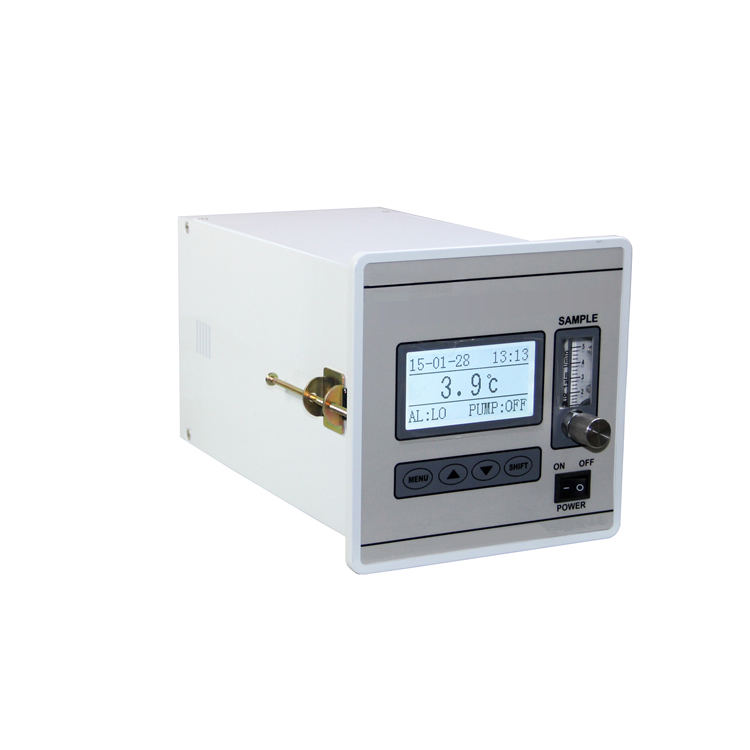 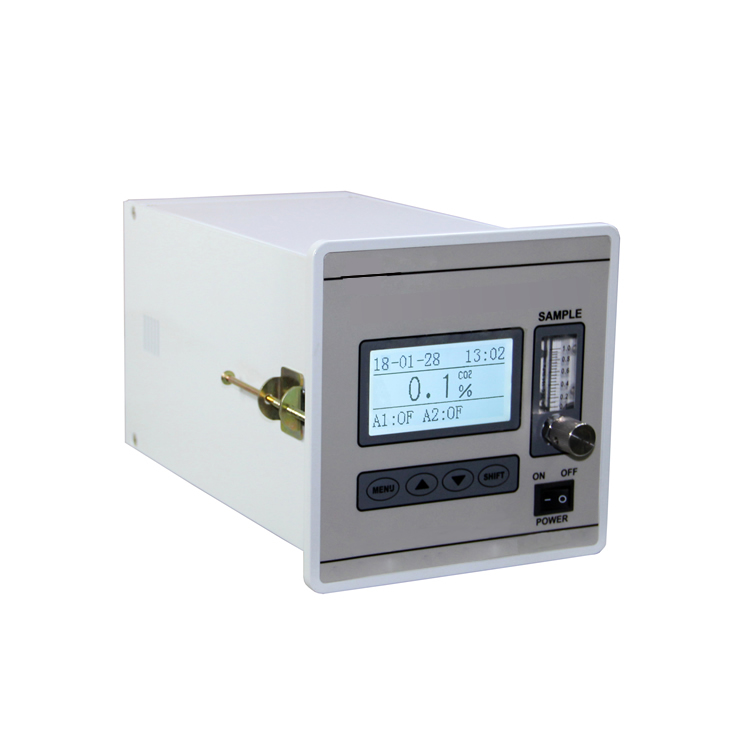 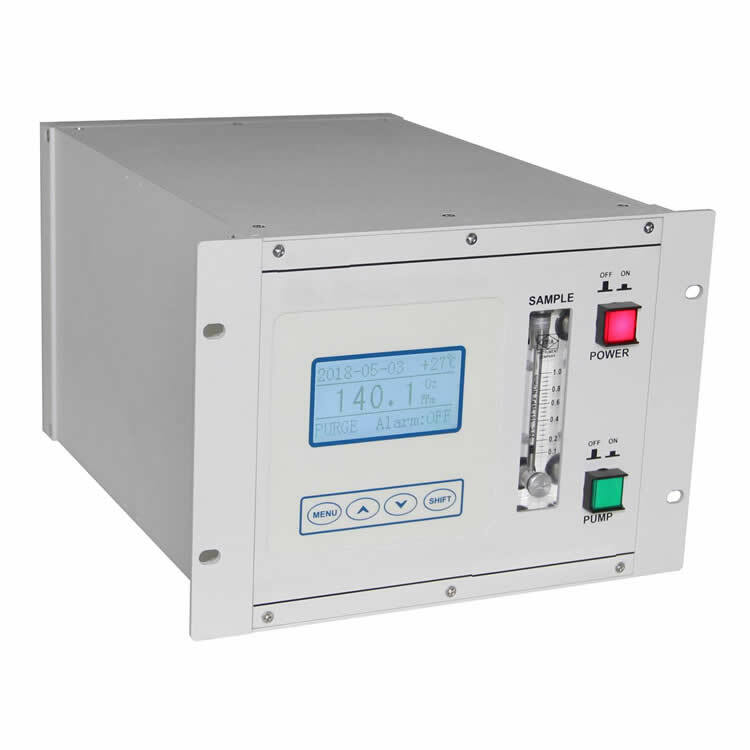 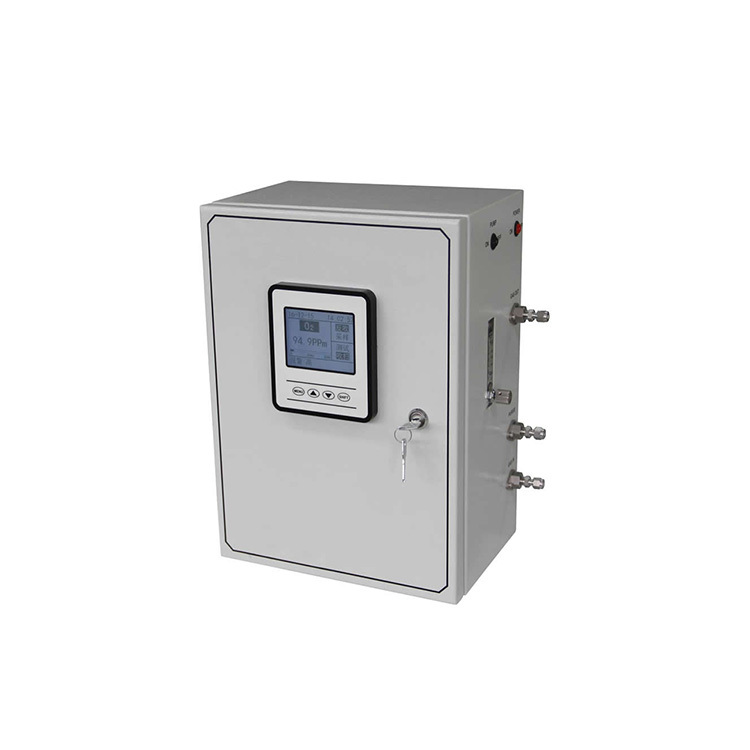 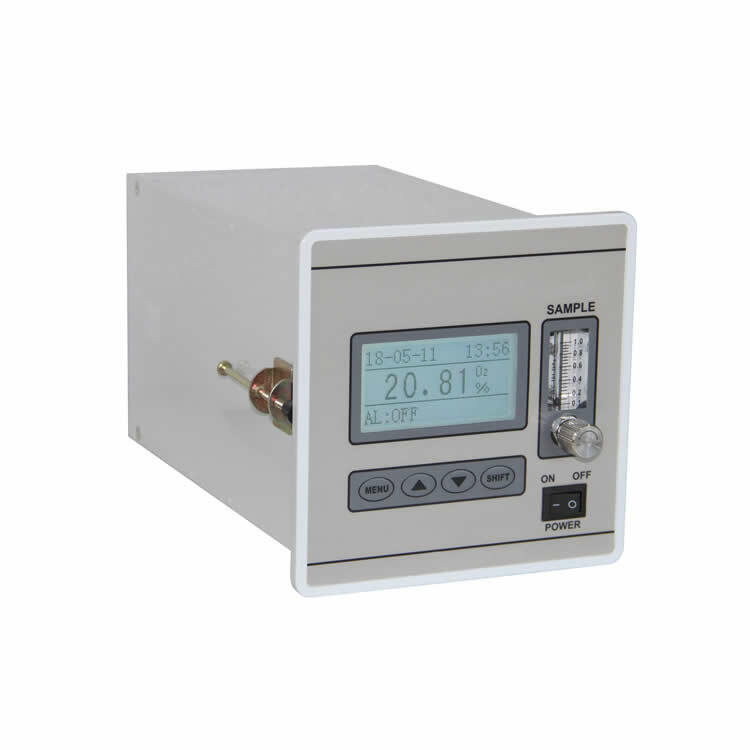 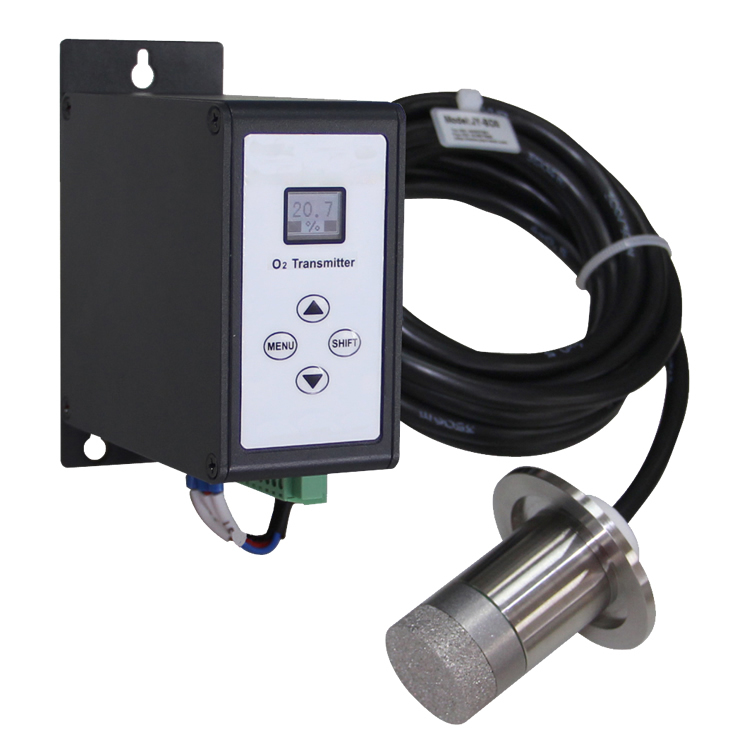 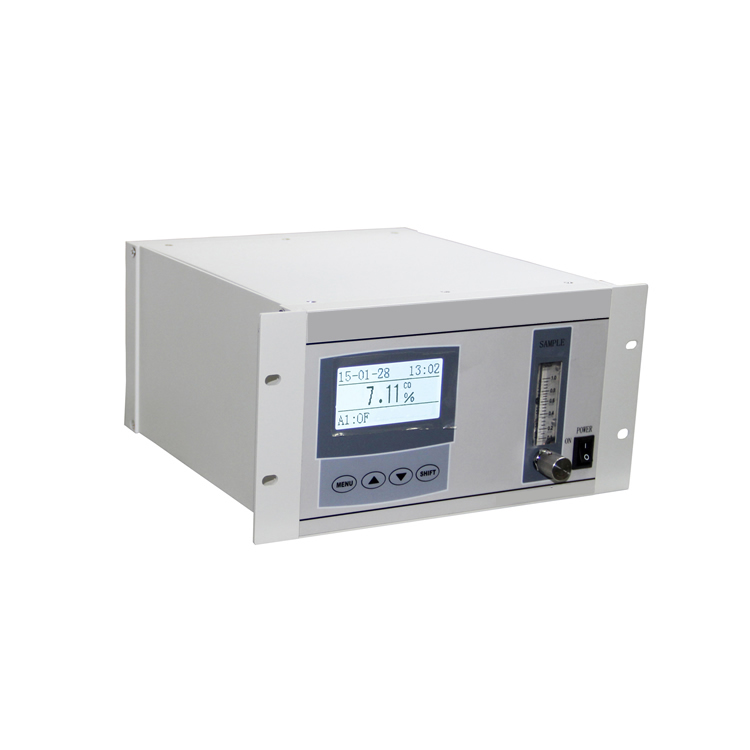 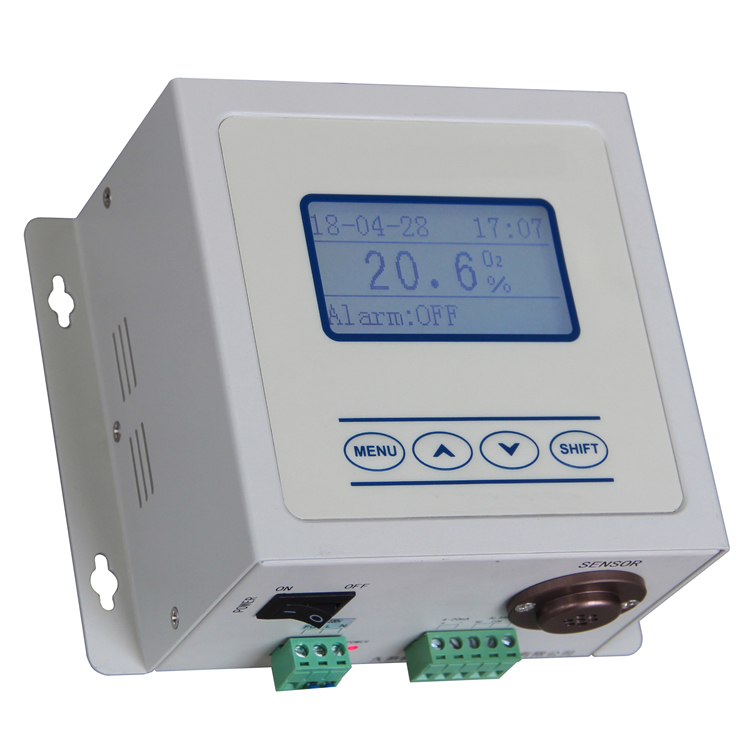 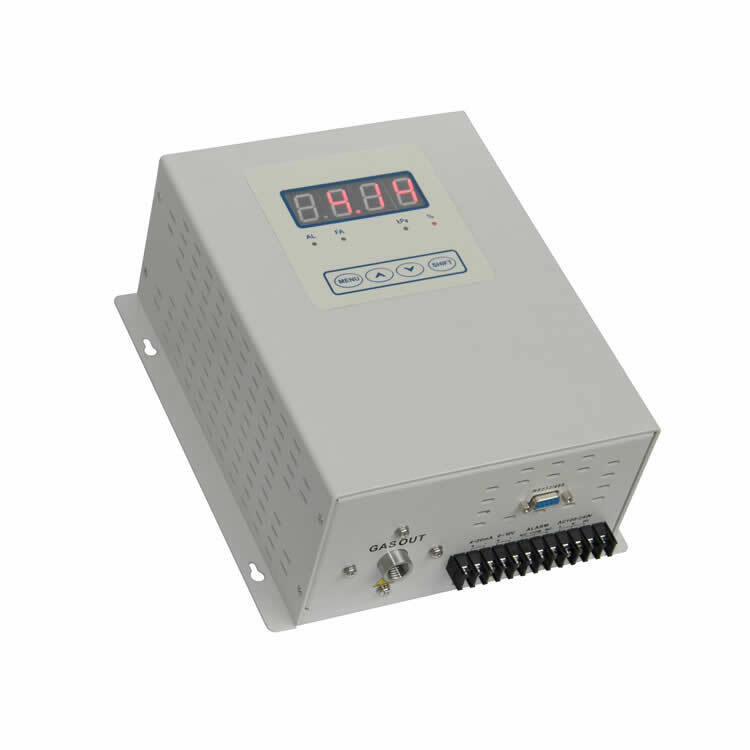 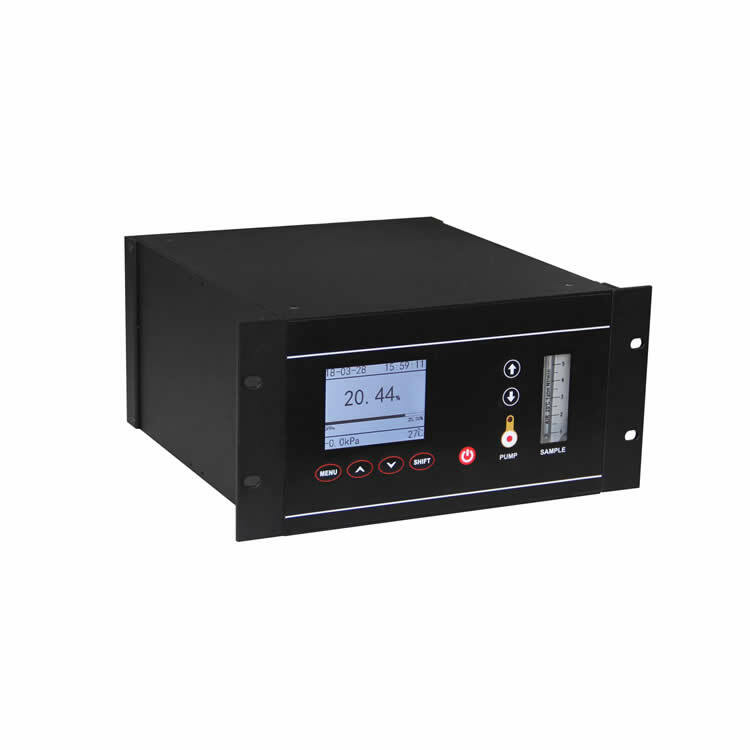 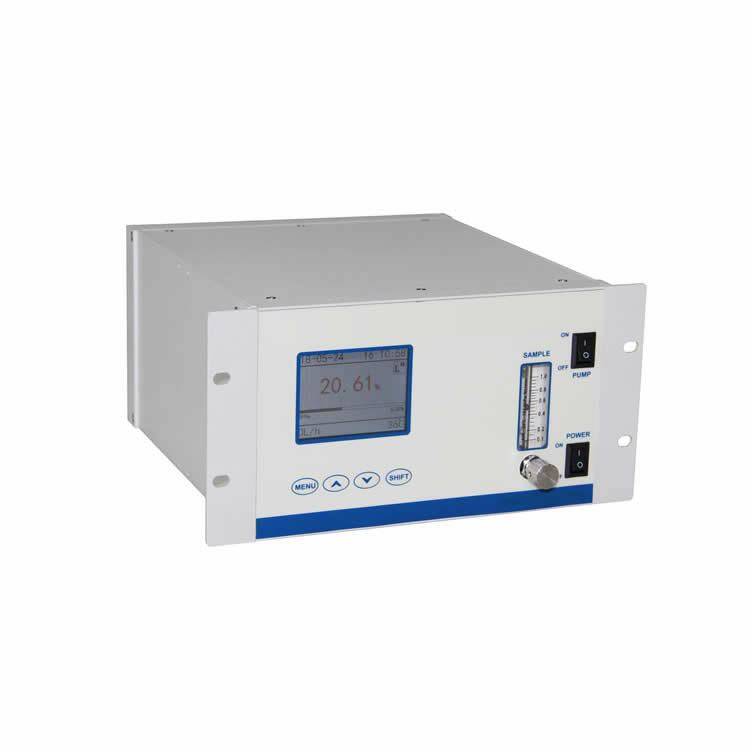 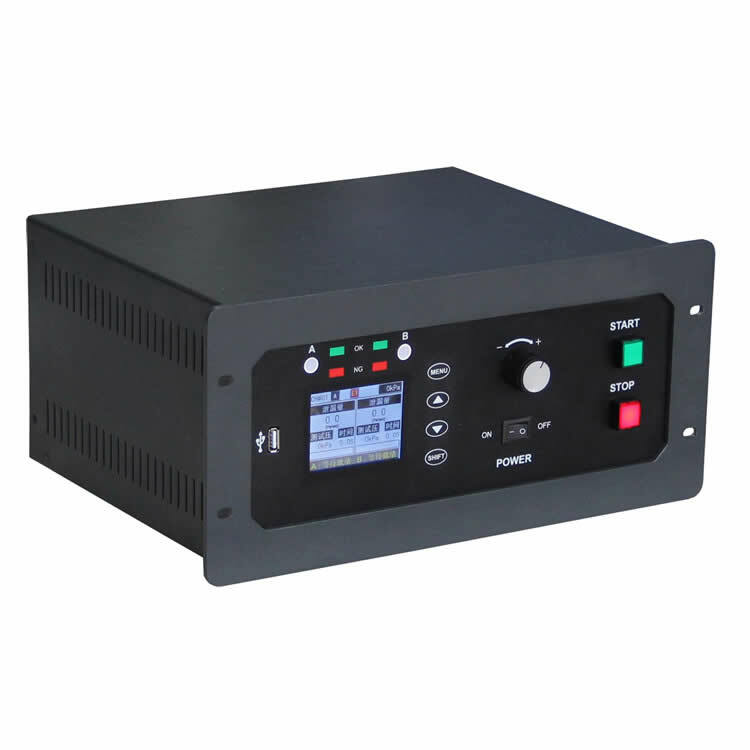 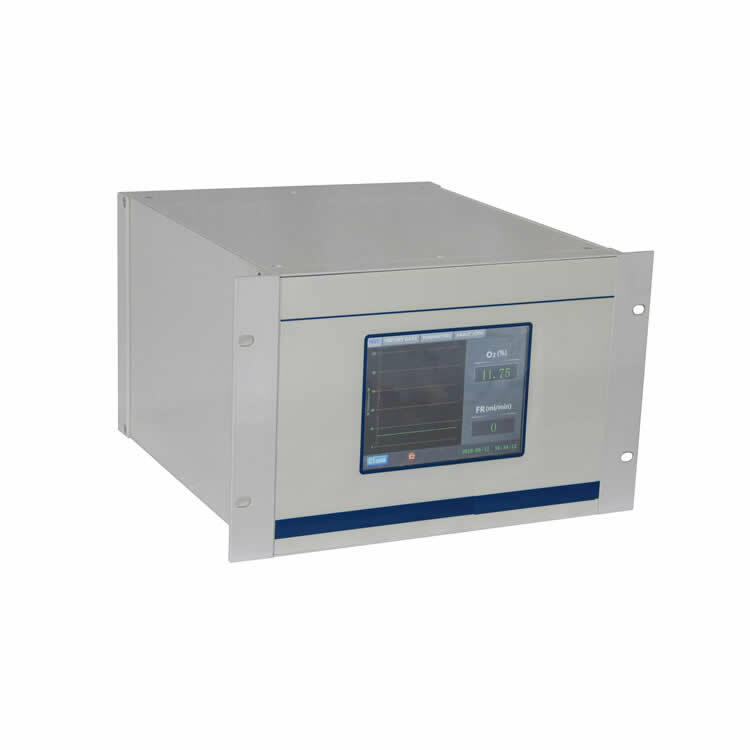 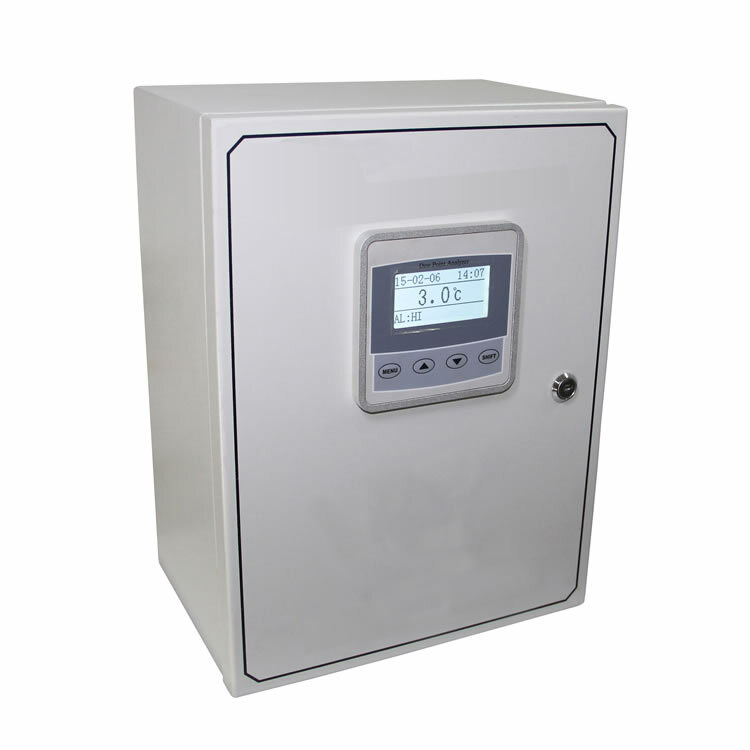 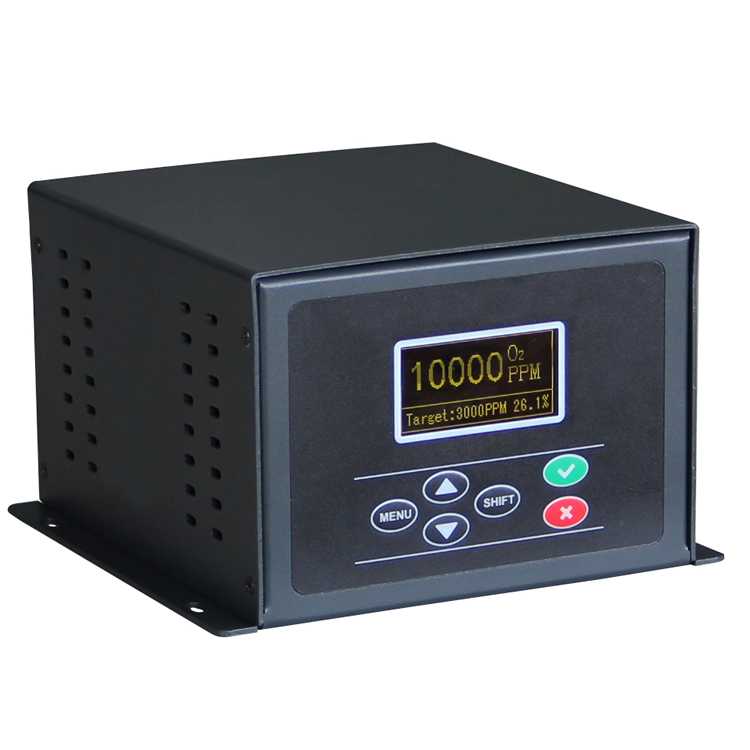 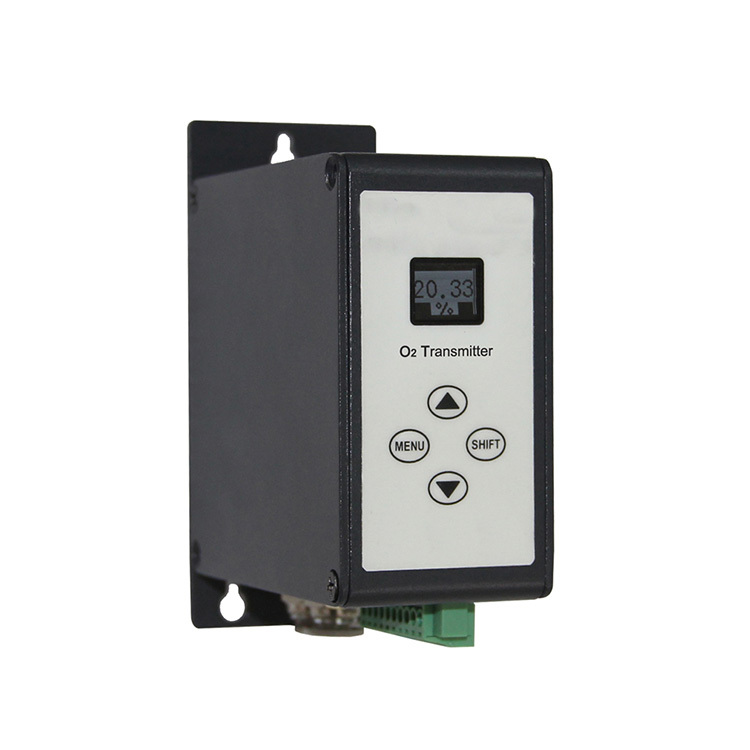 Communication protocol RS-232 (default) / RS485 (optional) can be customized according to customer requirements. 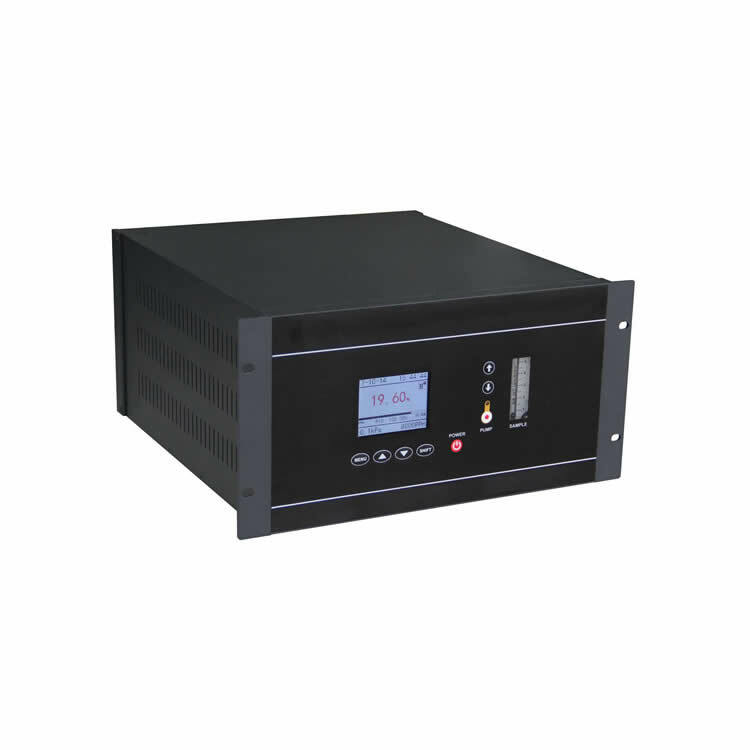 12) Provide optional PC operation configuration software. 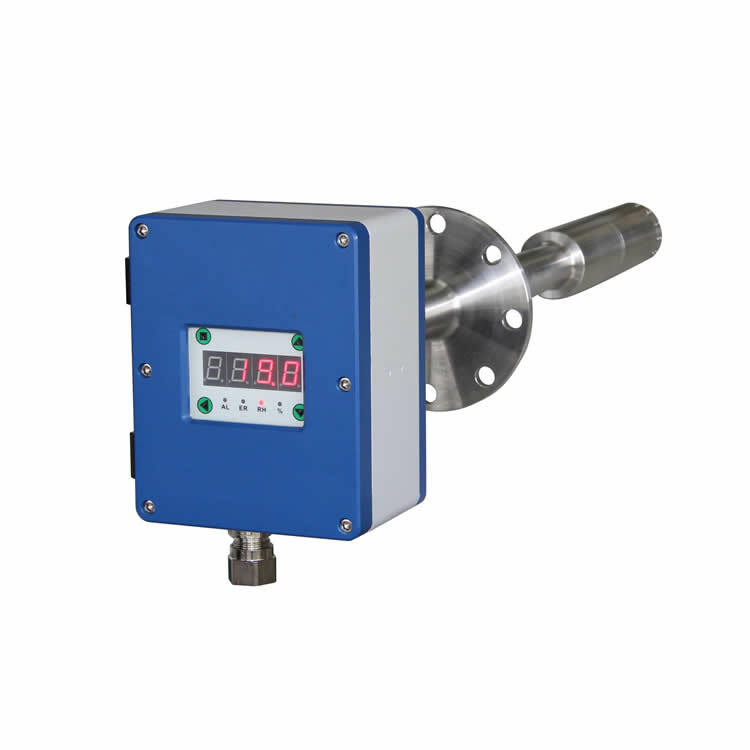 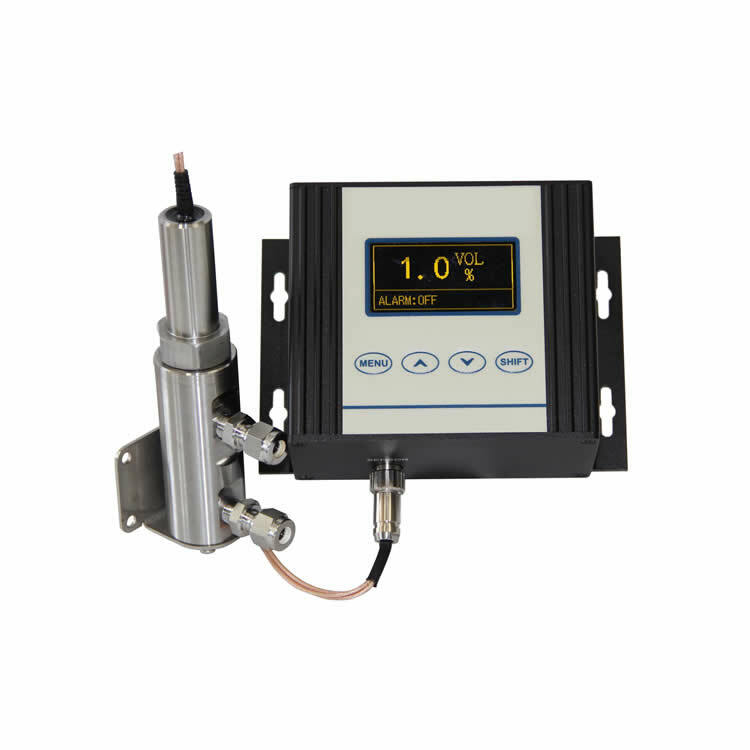 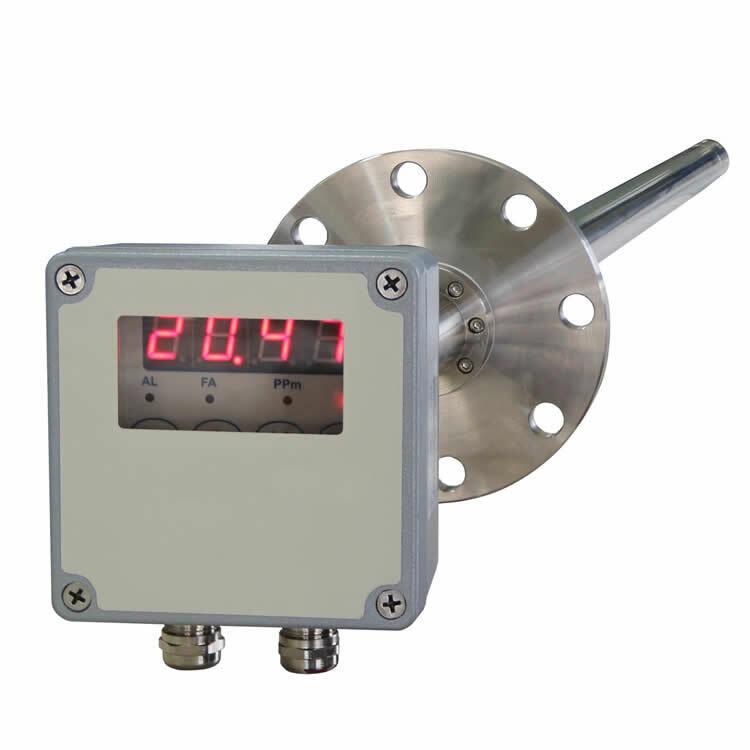 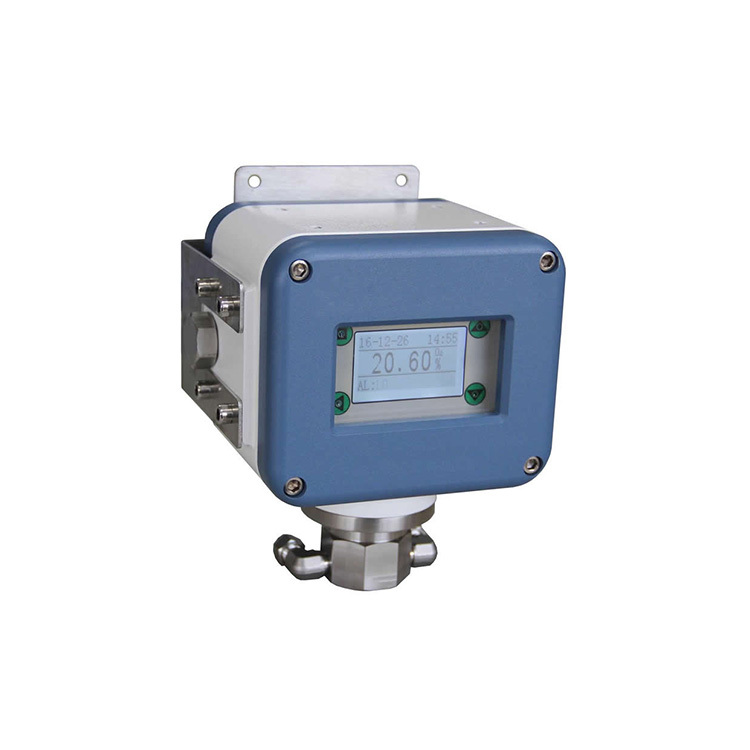 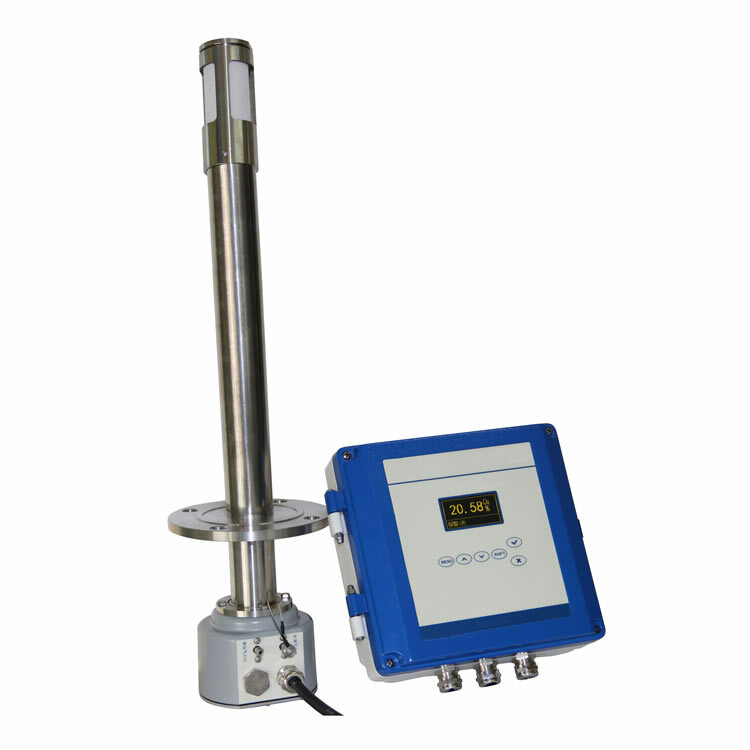 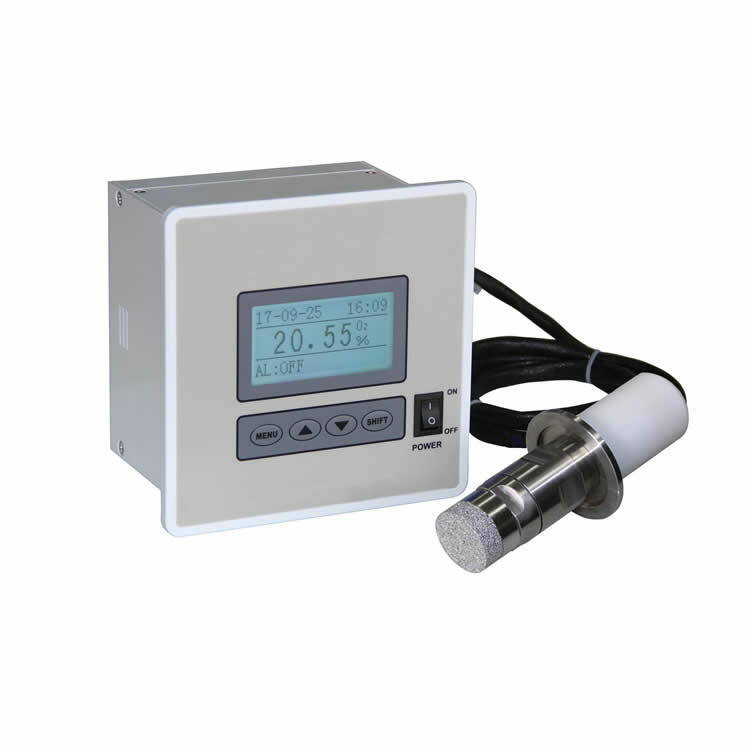 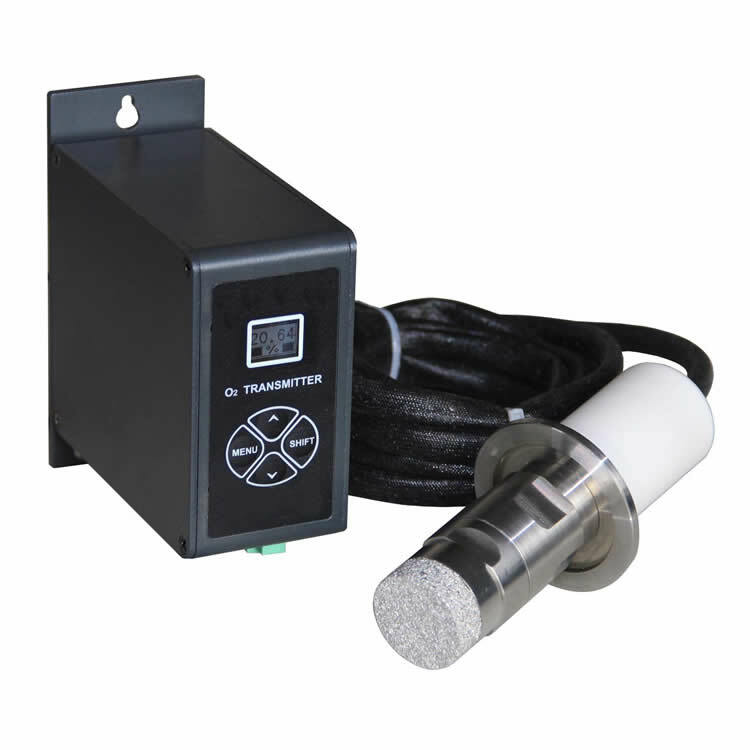 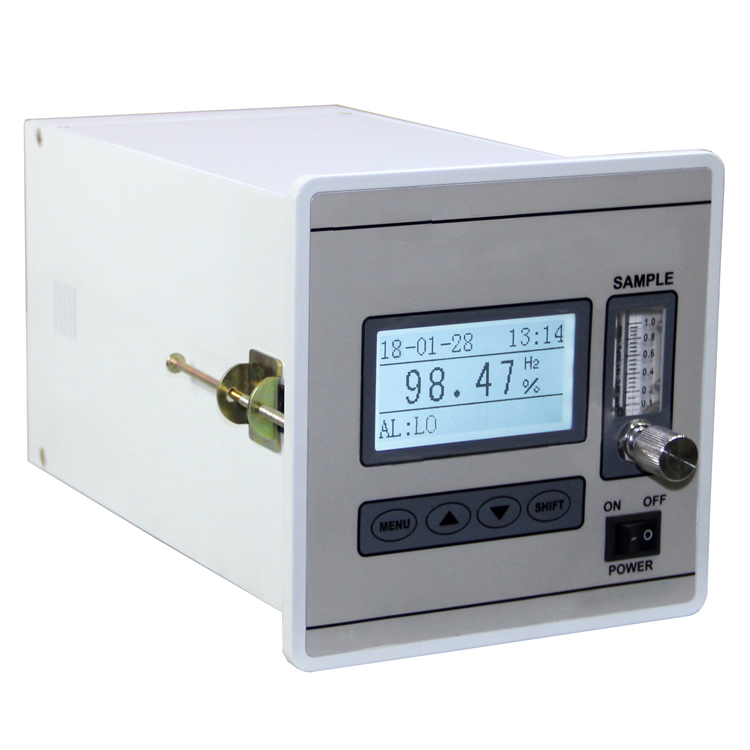 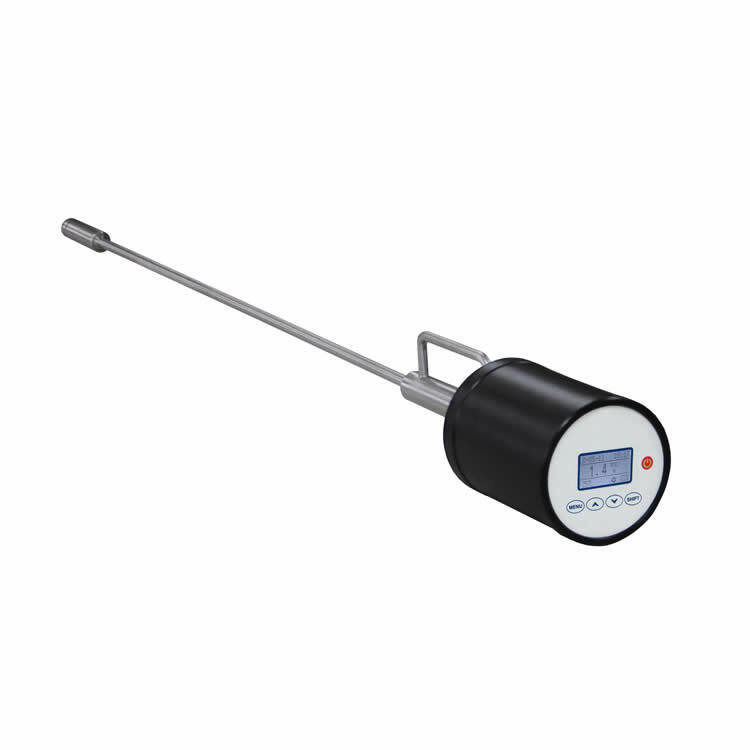 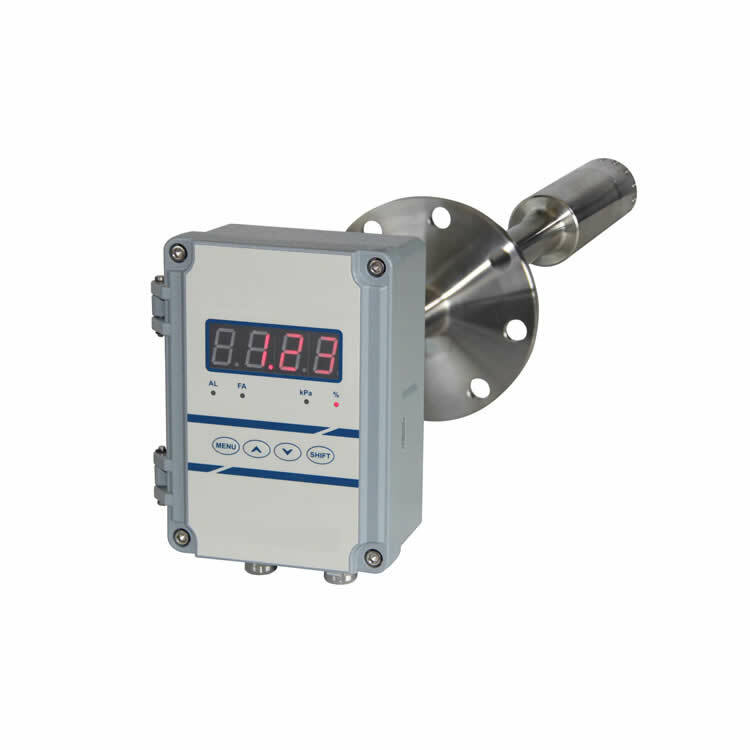 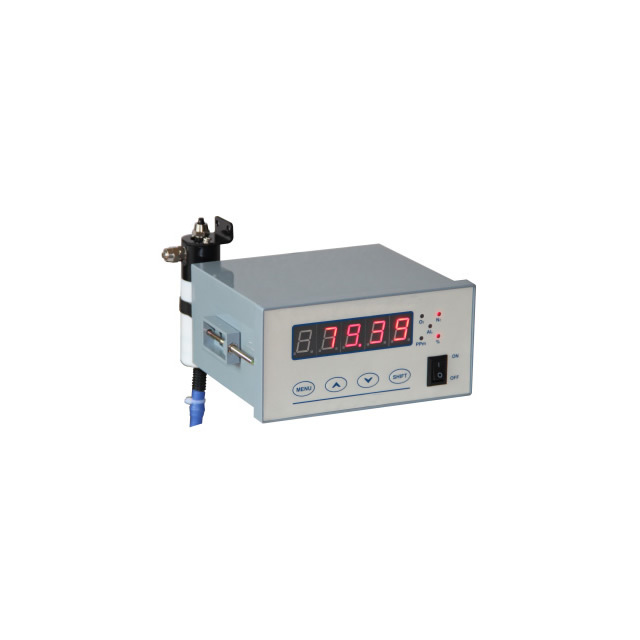 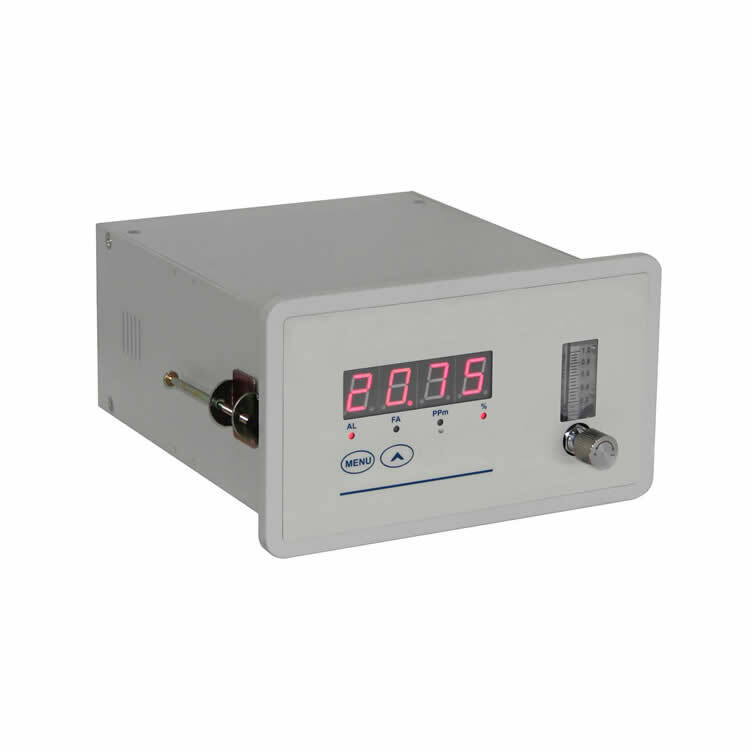 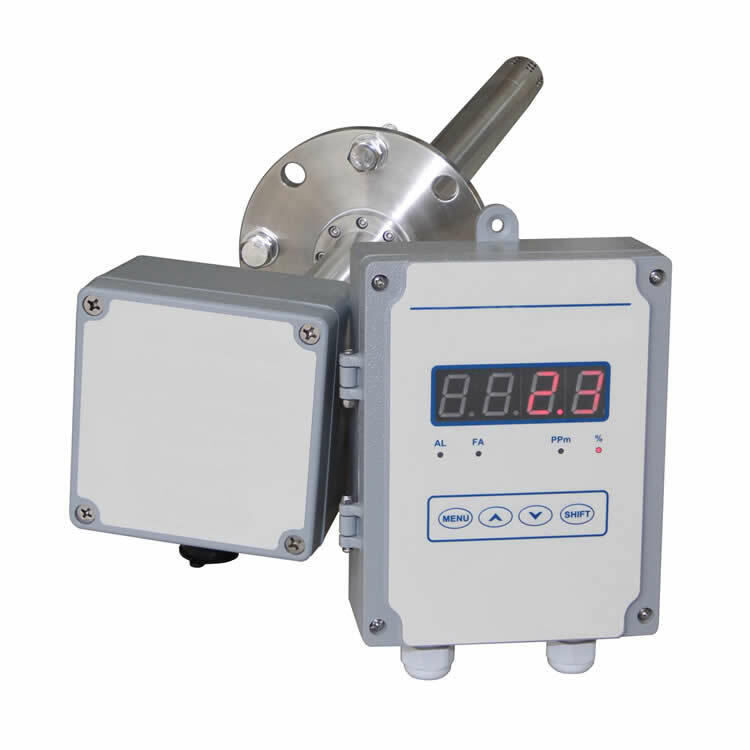 When the flow rate is 0.05ml/min, the precision can reach 0.00054ml/min.